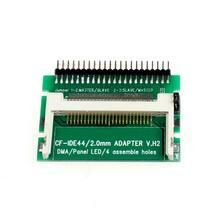 The CF to 44 Pin male IDE Adapter Converter is an adapter for connecting a Compact Flash memory card to a 2.5” host interface. 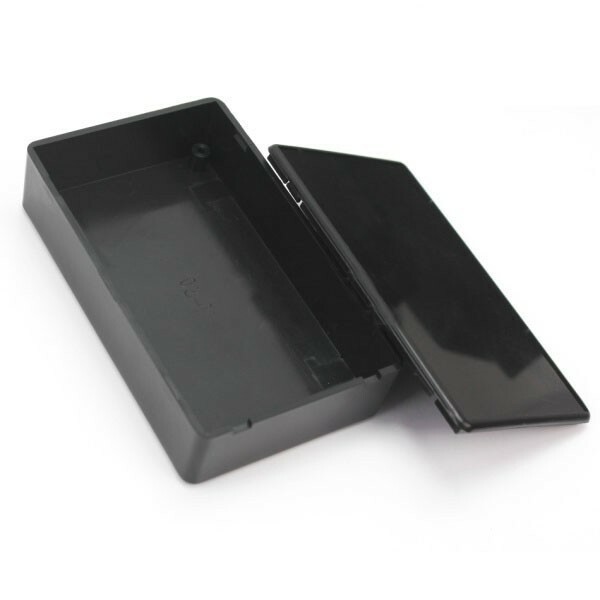 This unit enables the use of a Compact Flash card as an IDE HDD. The Adapter allows any computer that uses a 2.5 Inch HDD to be easily converted to use the low power and shock resistant CF media. Supports one single CF card Type I/II. Very helpful for embedded system designers and engineers.